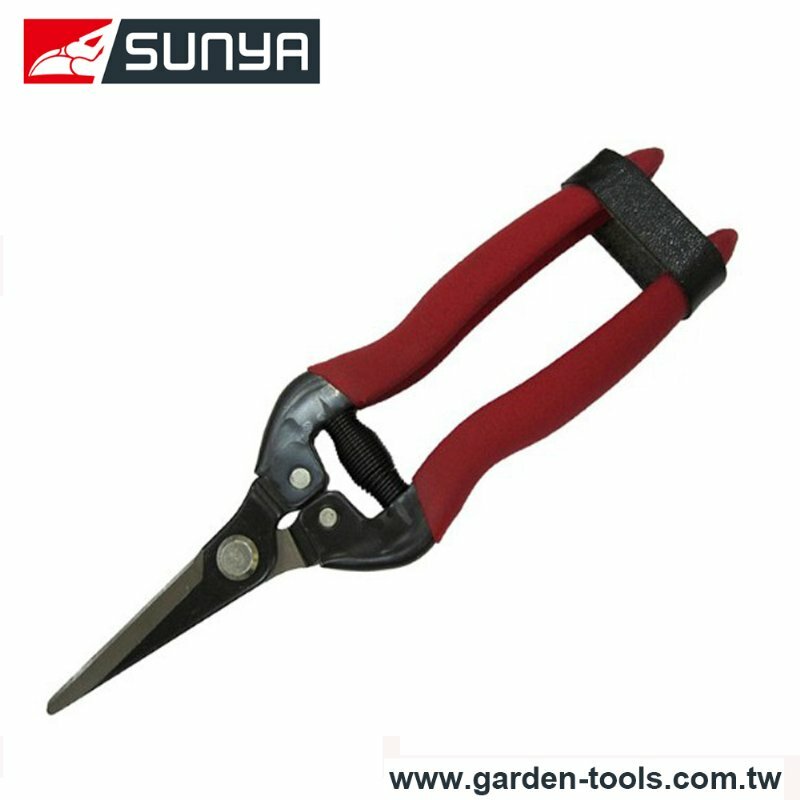 Garden Tools Manufacturer in Taiwan - Wise Center Precision Appliance Co., Ltd.
A garden tool is any one of many tools made for gardens and gardening and overlaps with the range of tools made for agriculture and horticulture. Dear Sir/Madam, I’m interested in Garden Hand Scissor, 33003Z that your company provides. Would you kindly contact me with your detailed product information and FOB price? Thanks. All our products are precisely developed by a creative team of professionals as per contemporary market trends. We wish to create win-win relationships throughout the supply chain. It is our pleasure to service your Garden Tools needs.